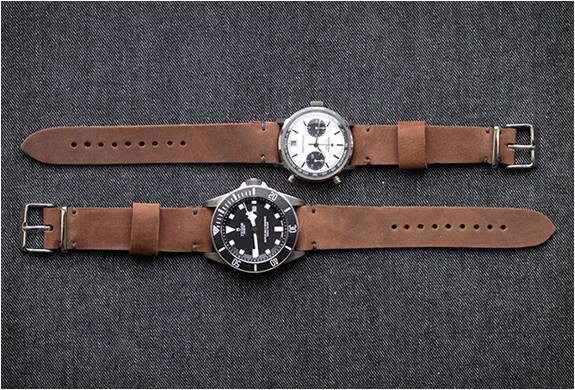 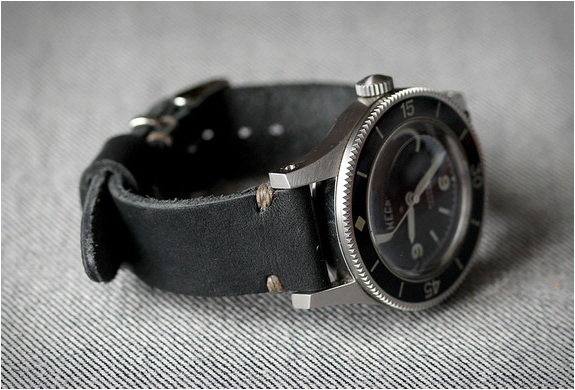 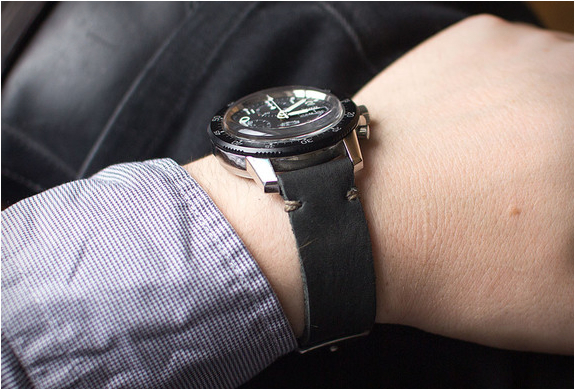 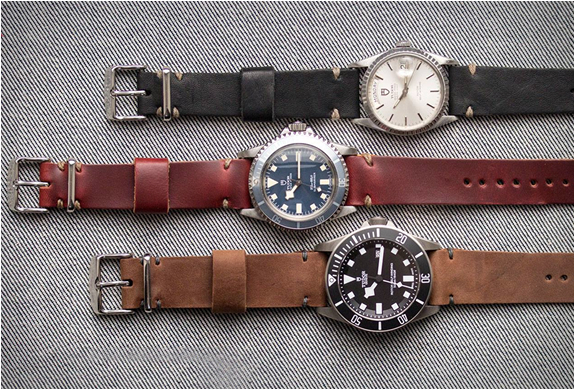 Worn & Wound have introduced a new line of beautiful leather straps. 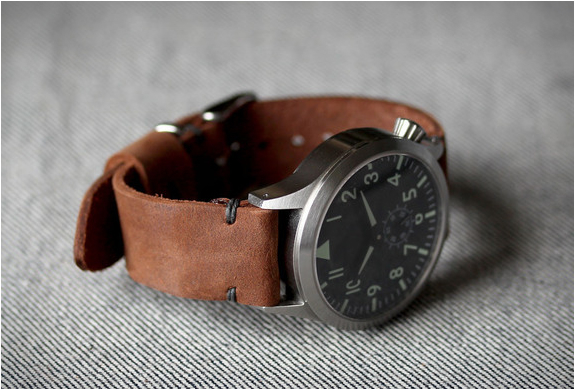 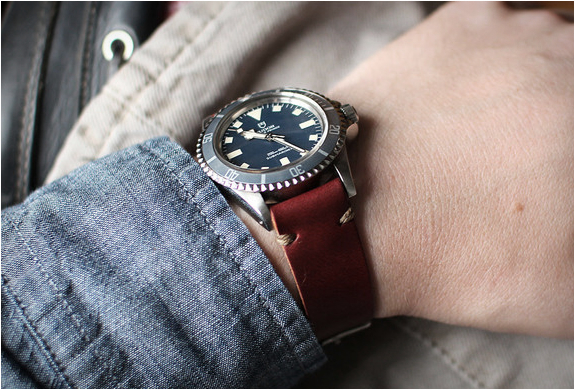 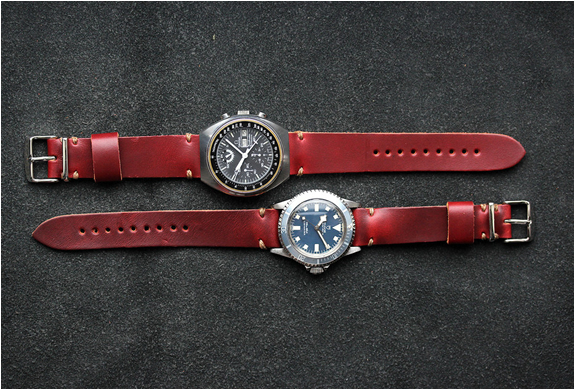 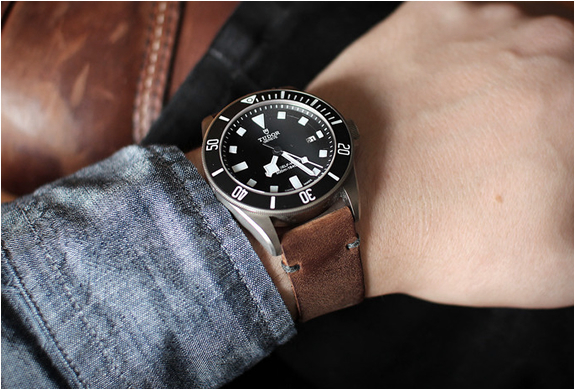 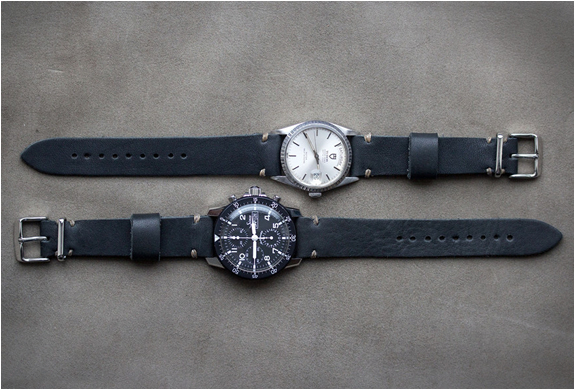 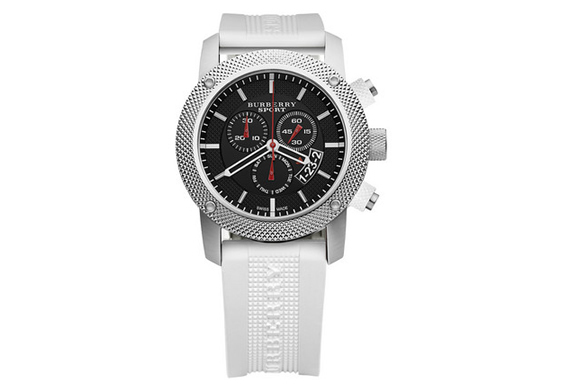 The stylish Model 2 Horween straps are American-Made and feature a tapered design and vintage look. 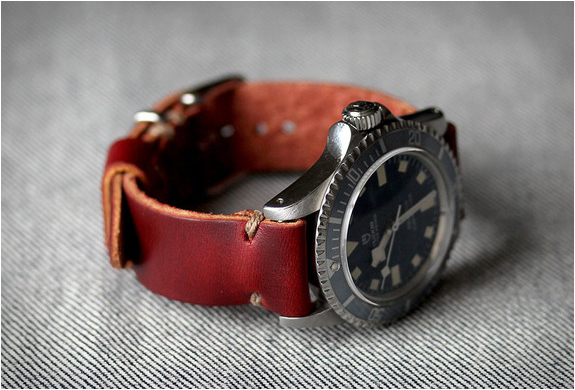 The strap is available in three styles, black, crimson and russet, and the retro aesthetic is achieved by the raw edges and hand-tied knot of thick waxed linen thread.